Motorola has launched its Moto G4 Plus smartphone back on May 17, 2016, and 2017 is just going to end which means that the device is way old but we know that still a lot of people are using it as their daily driver. Motorola has provided Nougat update for the device but still device has some hanging issues which are expected to get fixed in the Oreo update which is yet to arrive but we have a good news for all Moto G4 Plus users, as today we are going to tell you all about a method through which you can install Android 8.0 Oreo on your device. Image showing Lineage OS 15 for the Galaxy S5. This method uses LineageOS 15 which is custom ROM released in replacement to CyanogenMod. This ROM is based on the latest Android 8.0 Oreo and is in the developing phase which means that a user might face some issues in it, some known issues are: video recording not working but this can be fixed by installing Open camera app. For installing it, your Moto G4 should be rooted and has unlocked the bootloader. Your device must have a custom recovery like TWRP installed in it so that you can make a backup of the current ROM. 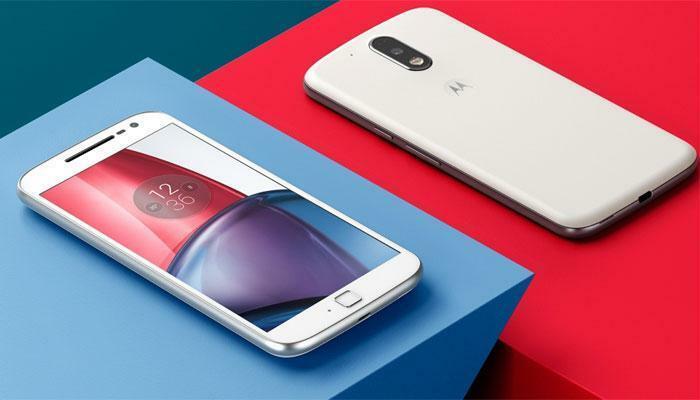 How to Install Android 8.0 Oreo(LineageOS 15) on Moto G4 Plus?
) 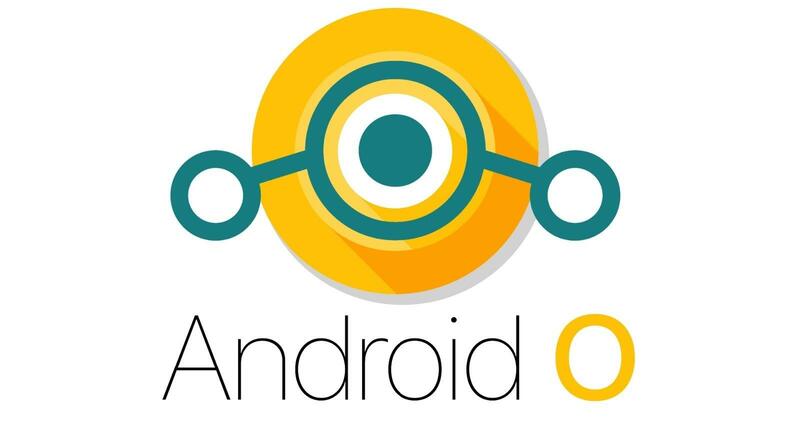 Download the below-given files namely: “LineageOS 15” and “Gapps”.
) Place this “LineageOS 15.zip” in the SD-card and rename it as “update.zip”.
) Switch off your device and long press the Vol up+Power button to go to the recovery screen.
) From their select Wipe, Wipe Cache, Dalvik Cache.
) After that click on the Install button and locate the “update.zip” file from SD-card, then swipe to install.
) As it finishes the install process again press Install option and select the “Gapps” file.
) Then click on Reboot, first boot might take some time so there is nothing to bother.